Naturally packed full of minerals, it has a much finer grain than sea salt. 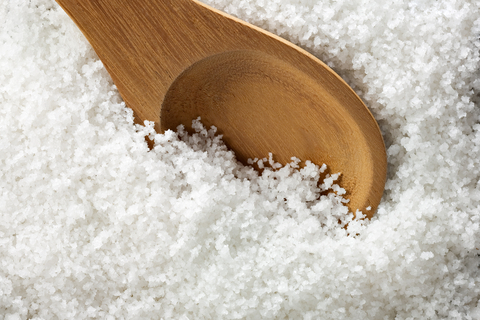 Most commonly recognised in bath salts/soaks, Epsom salt helps ease aches and pains. It almost feels a bit 'fizzy' on your skin. Its quality of absorbing water quickly makes this a great addition to other mineral clays/salts to create a luxurious or medicinal soak.